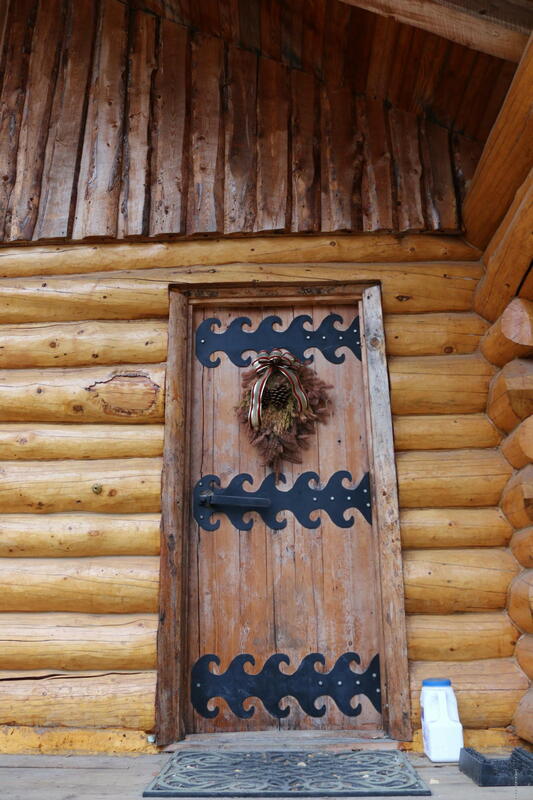 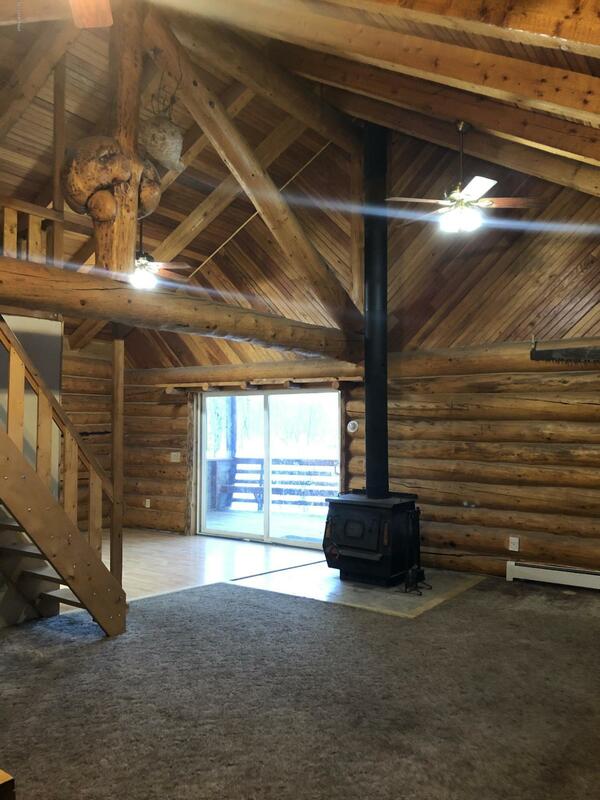 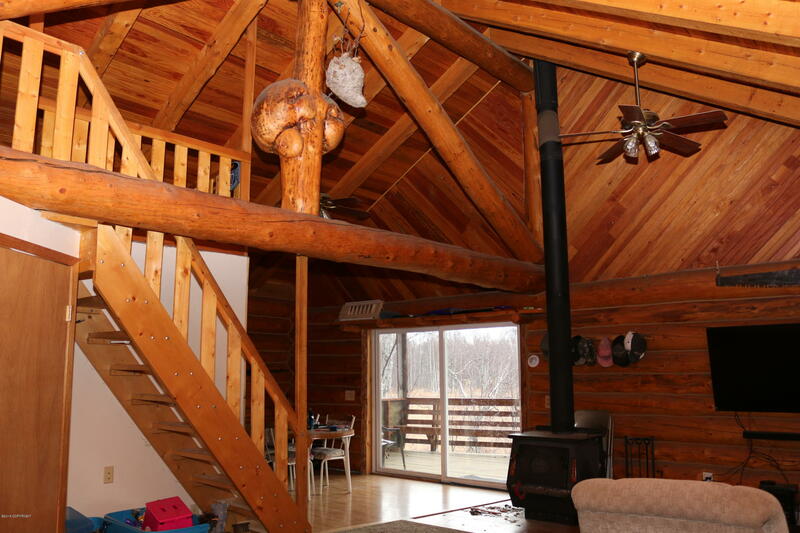 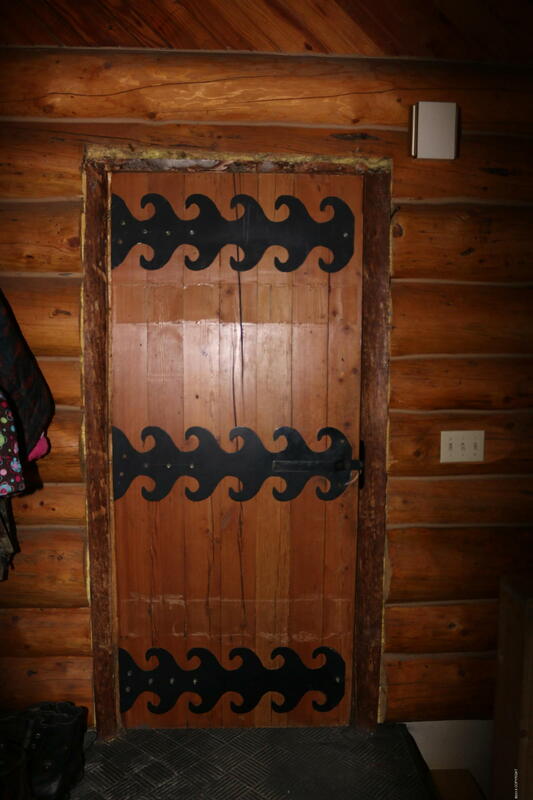 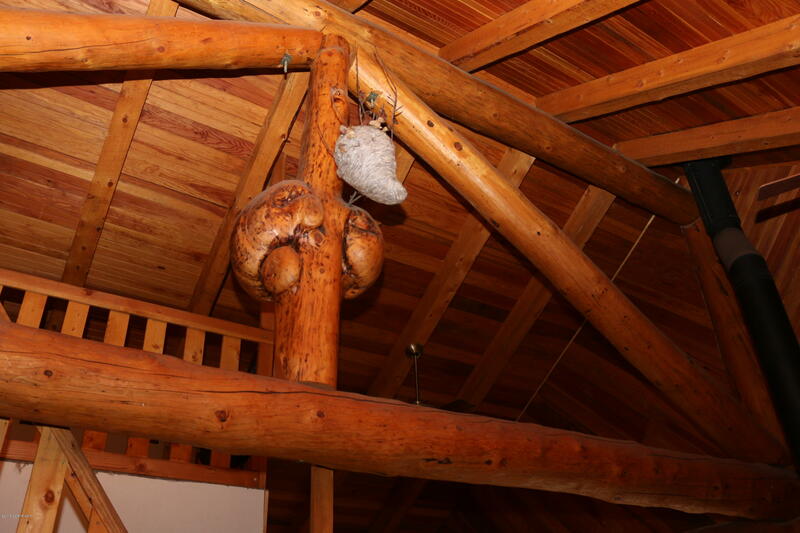 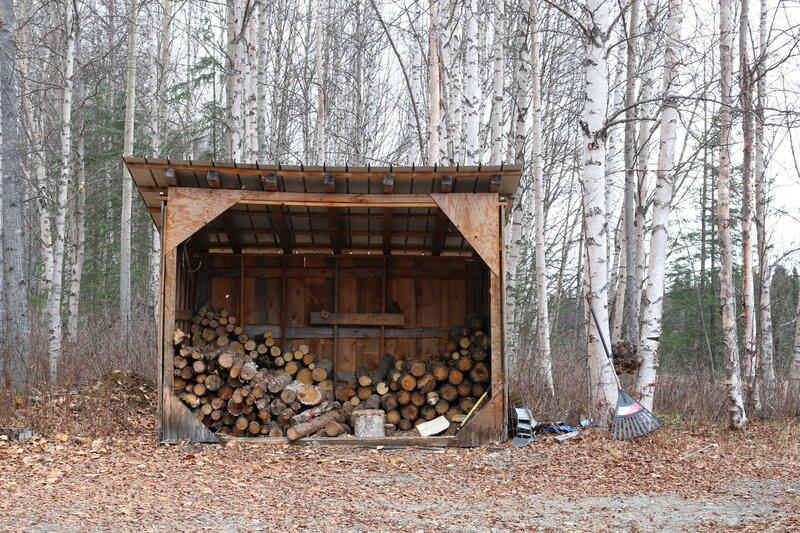 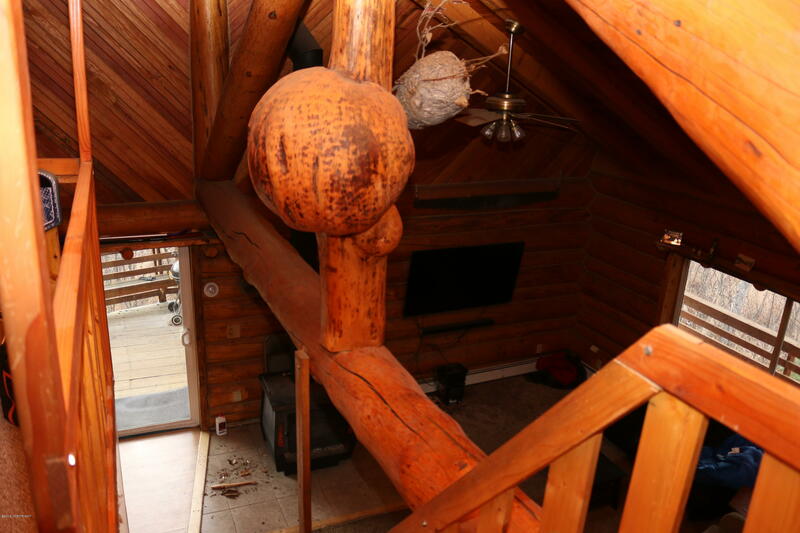 Adorable log cabin with burl beams! 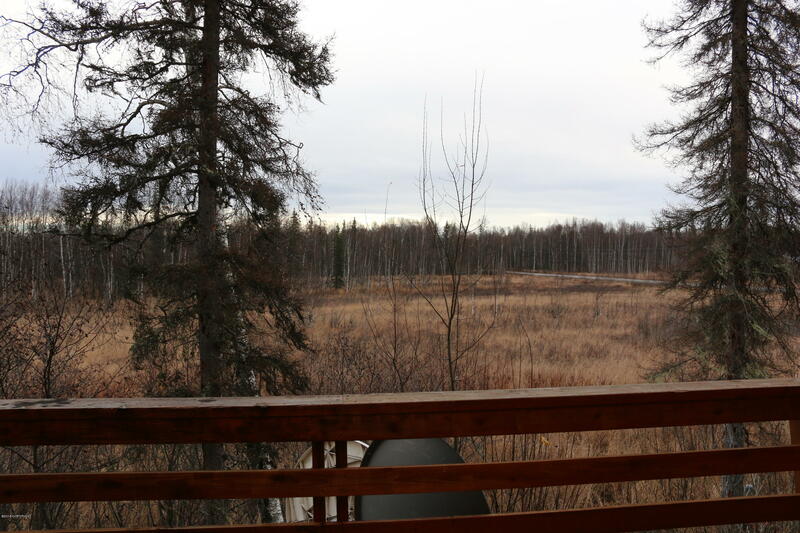 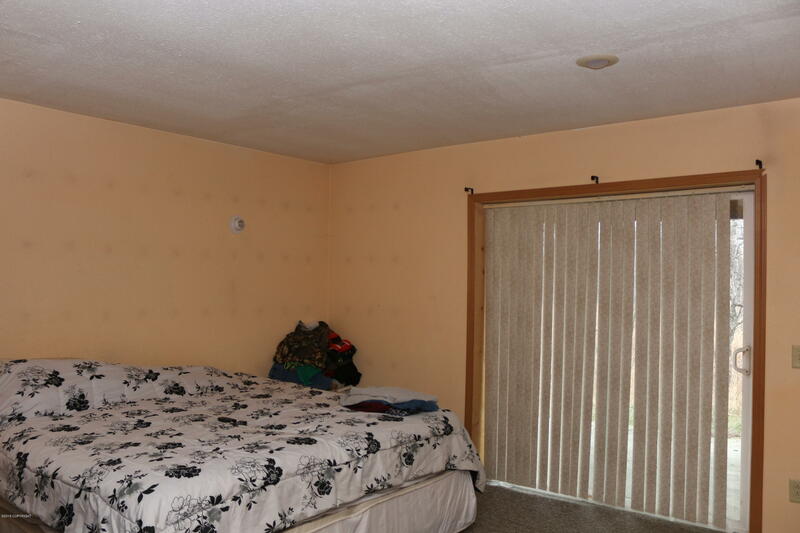 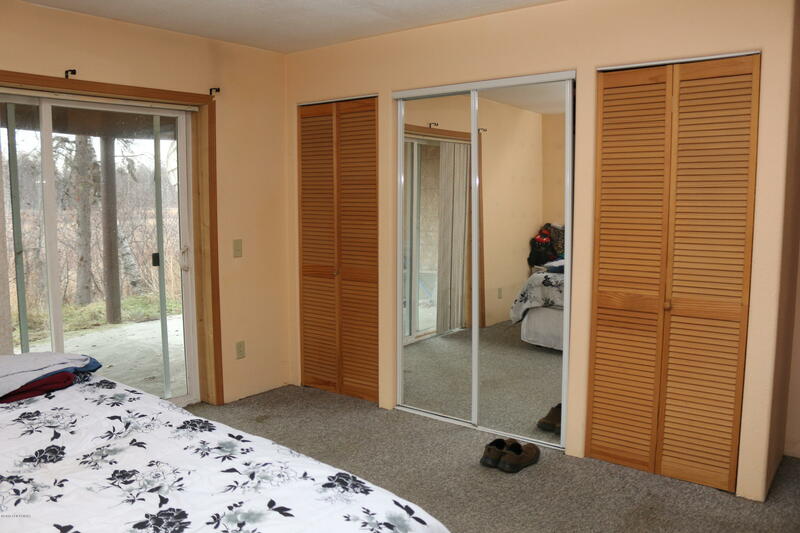 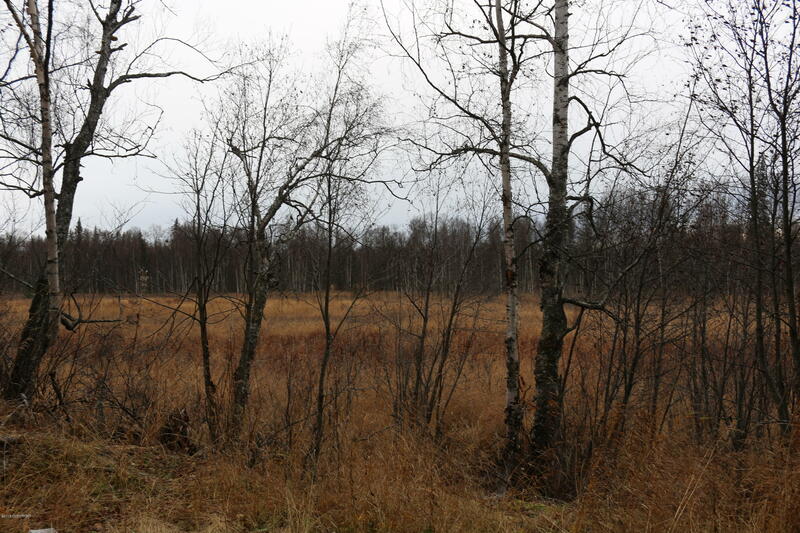 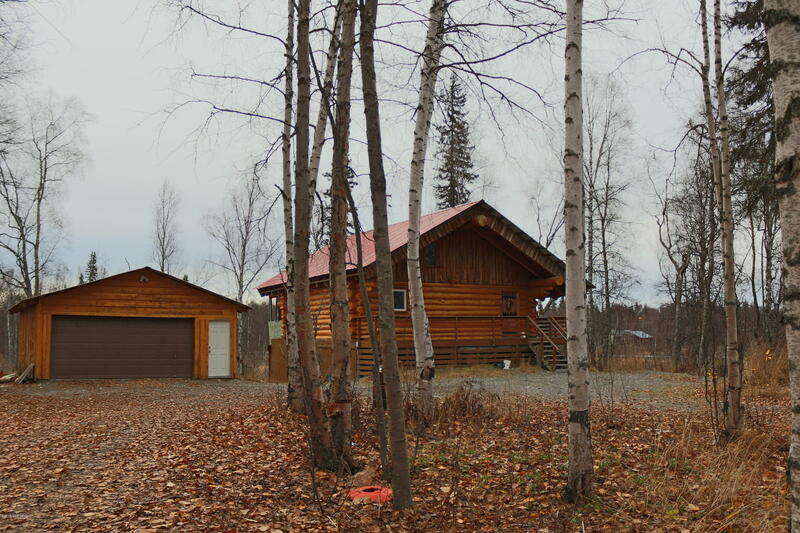 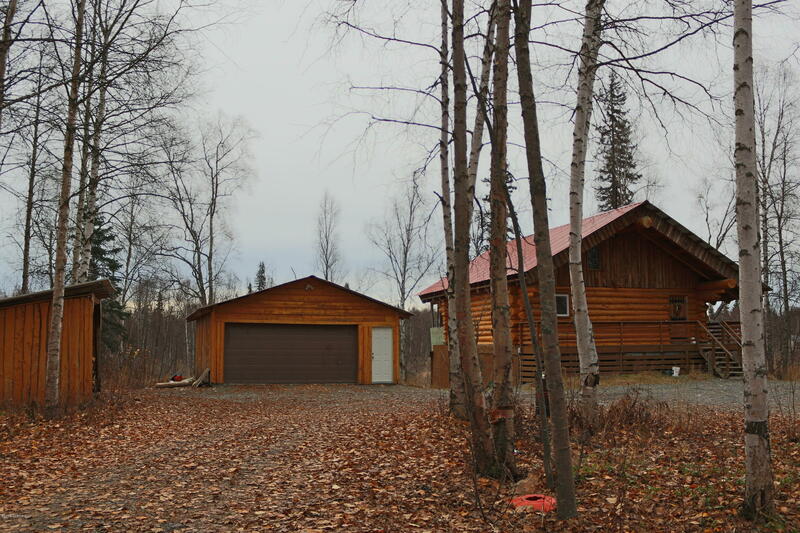 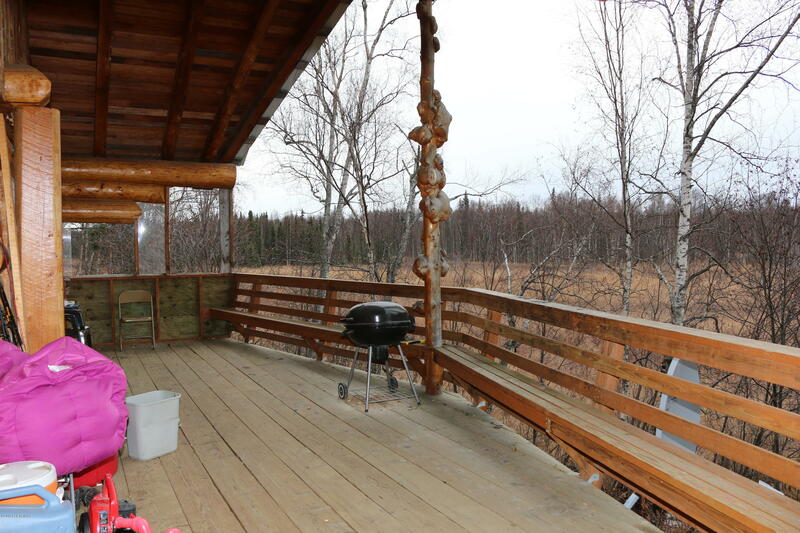 Sitting on 2.8 acres in the heart of recreation. 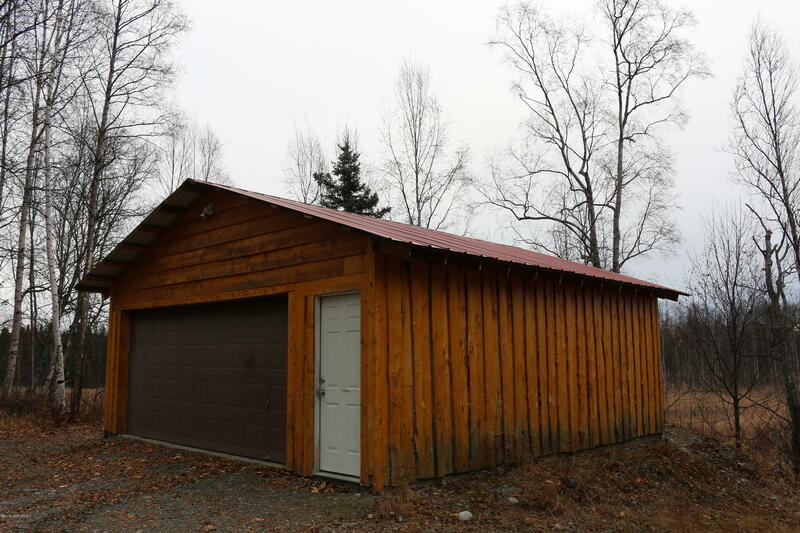 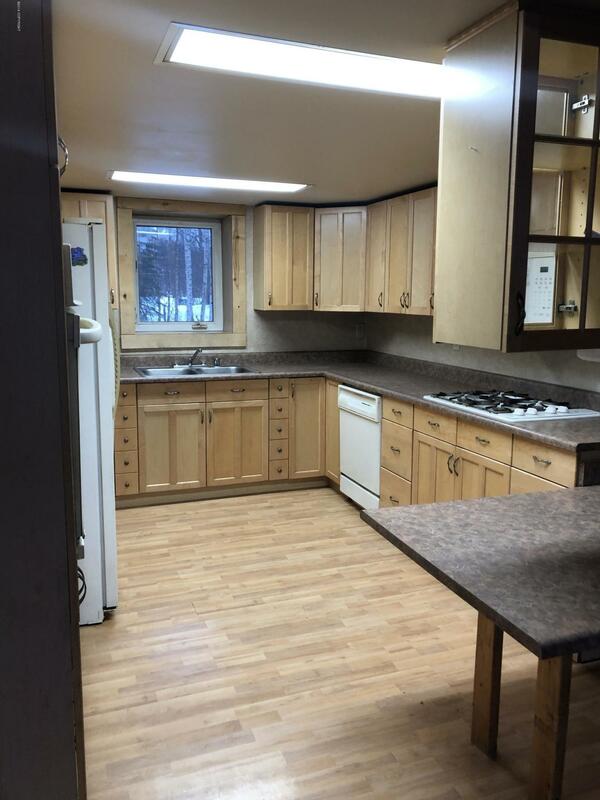 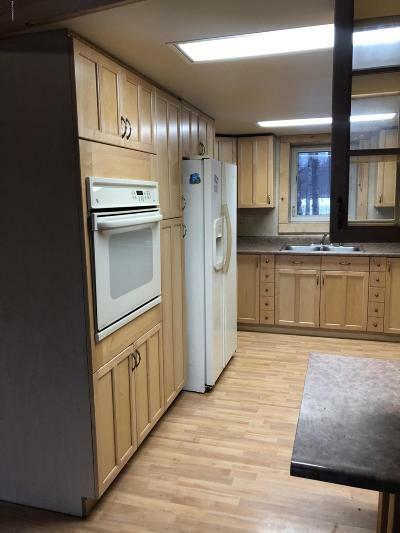 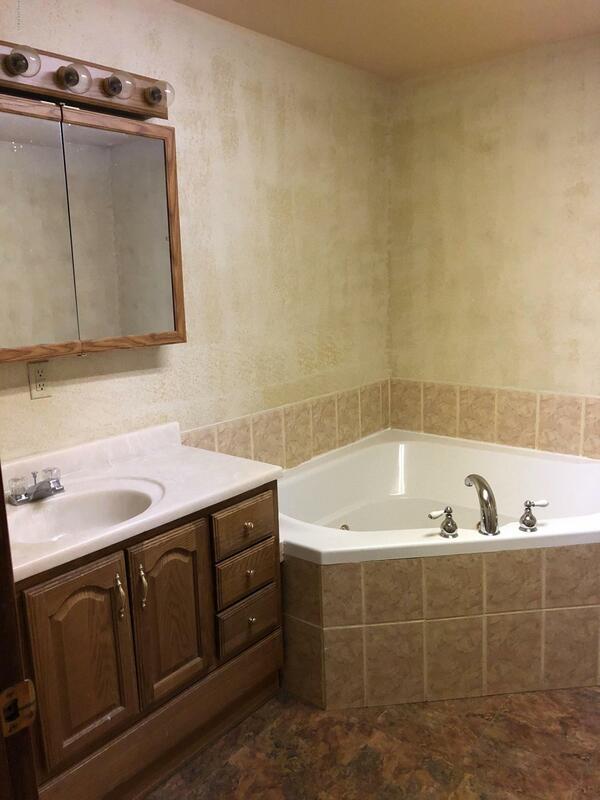 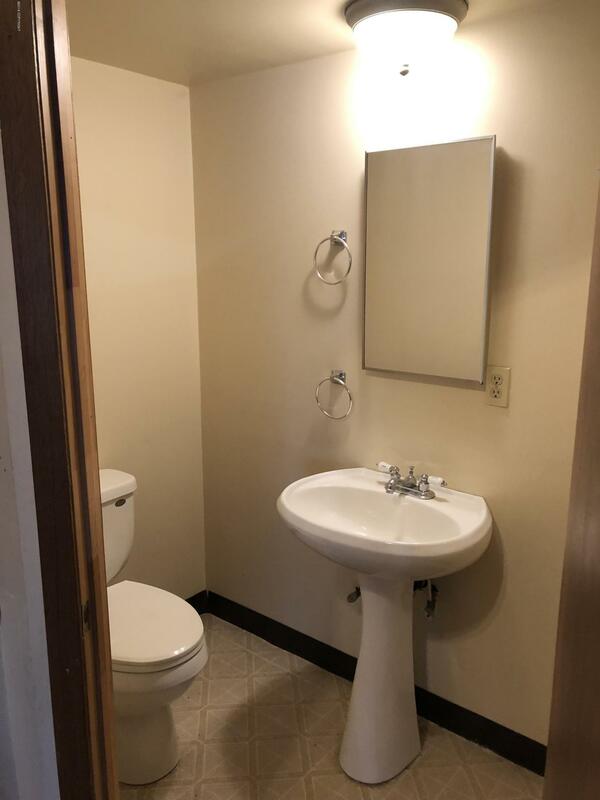 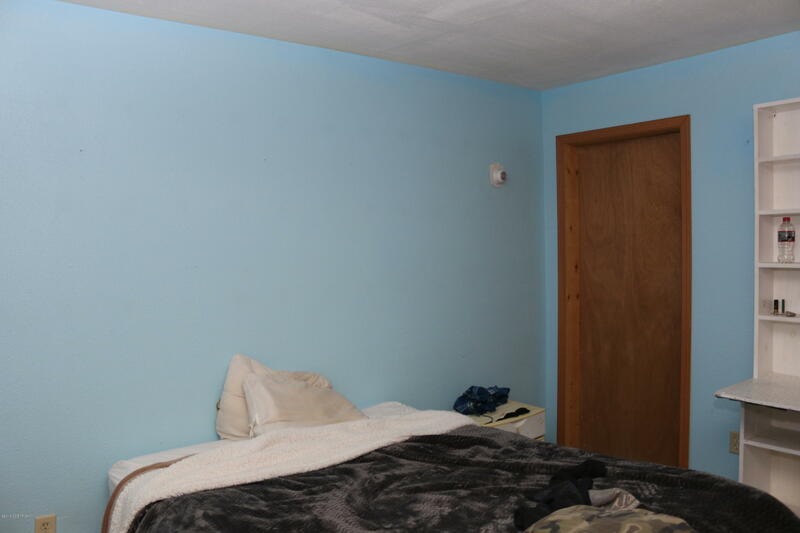 Live here full time with electricity and plumbing or use it as a convenient cabin with road access! 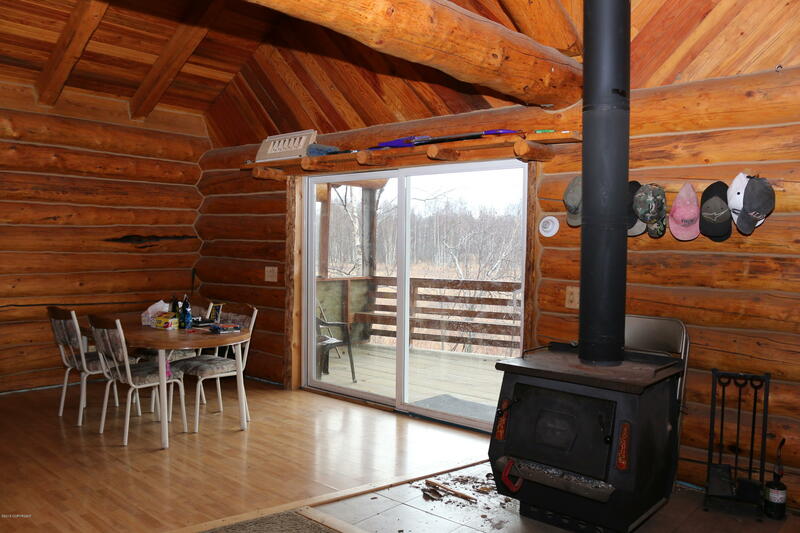 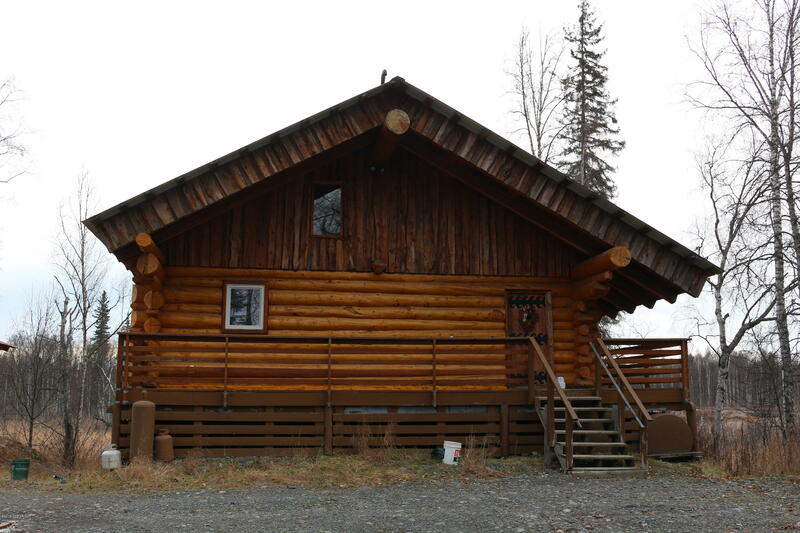 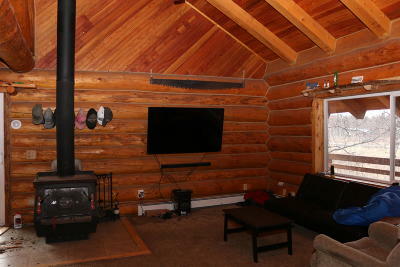 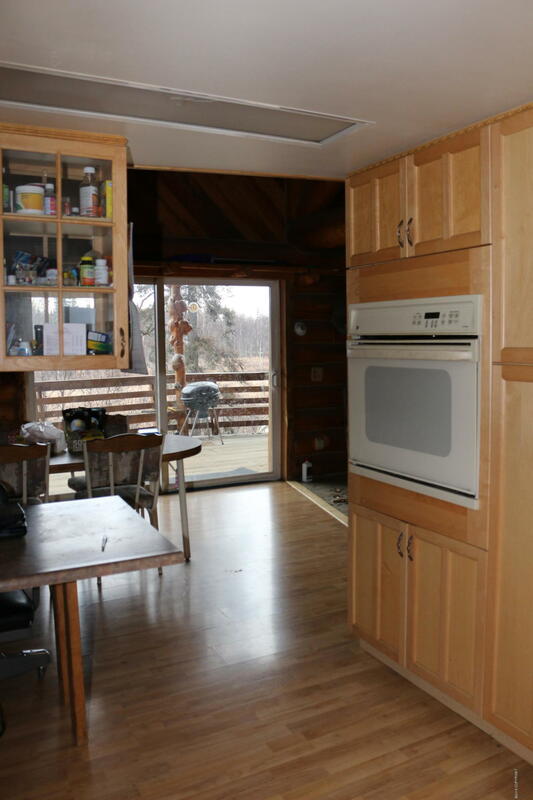 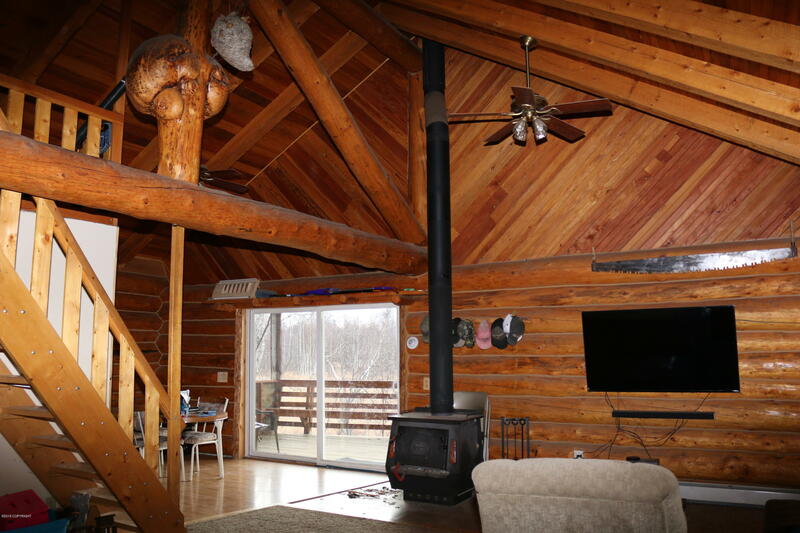 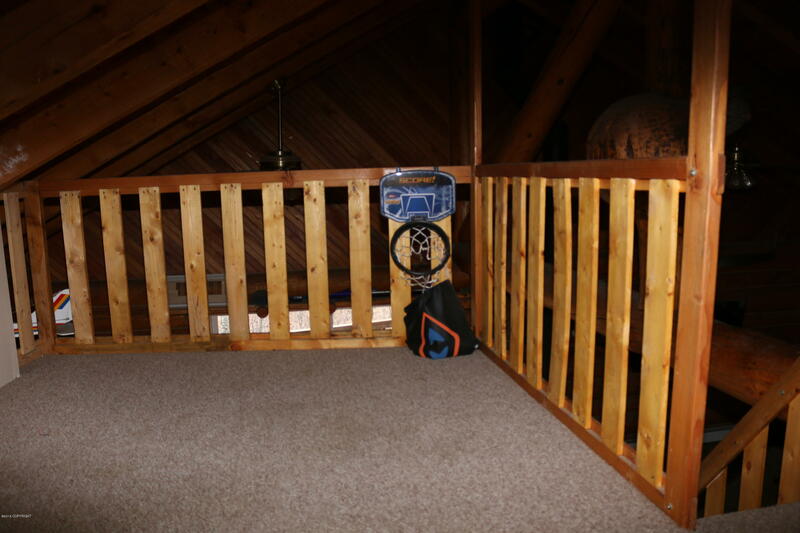 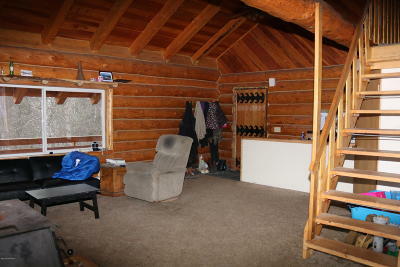 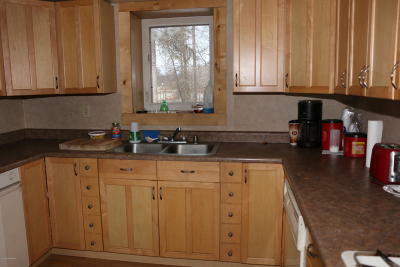 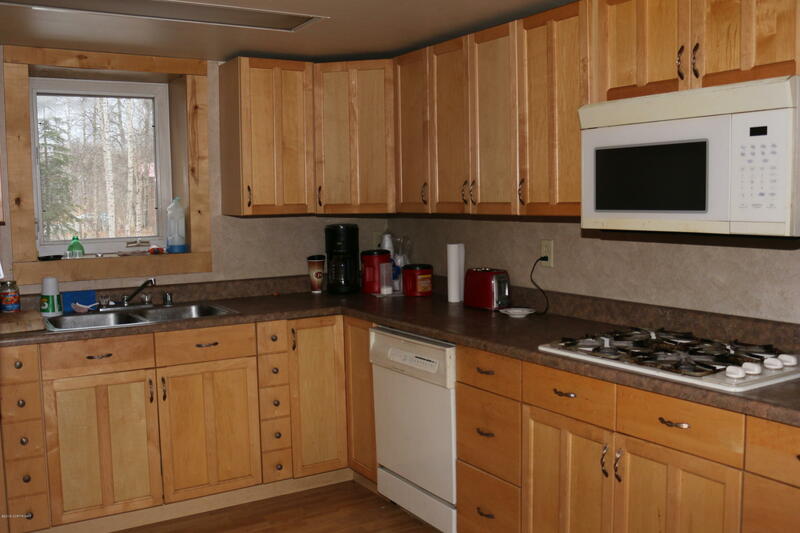 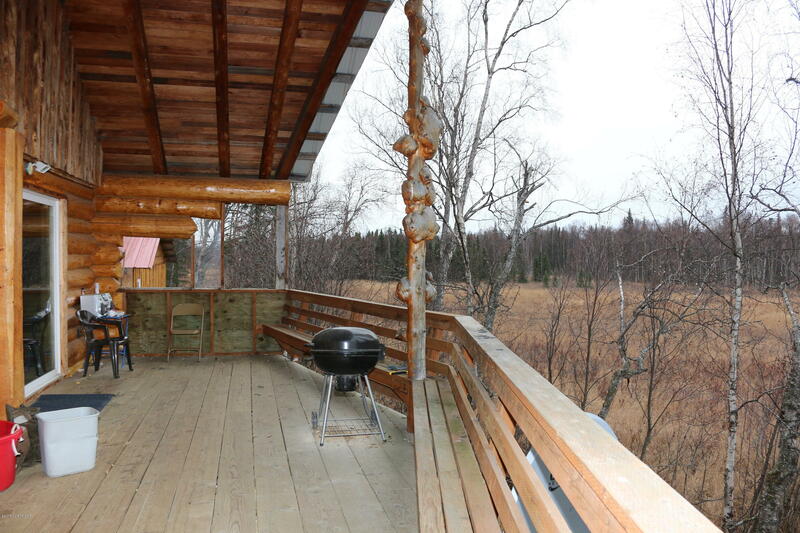 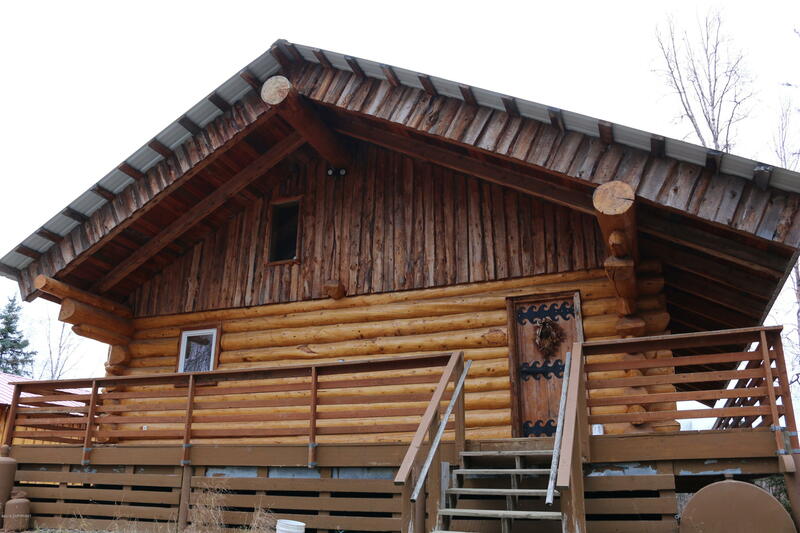 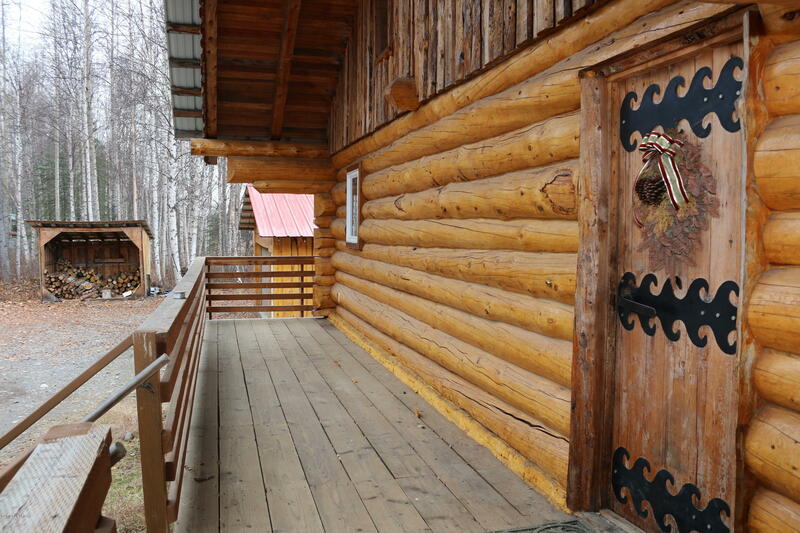 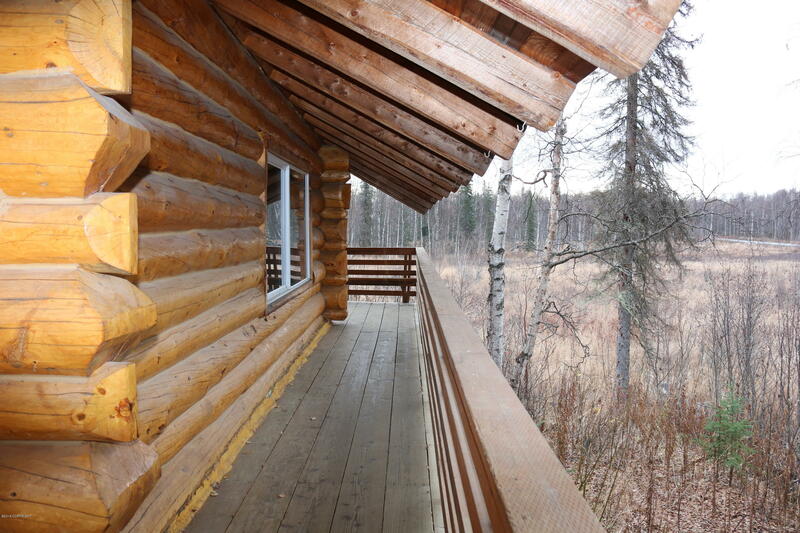 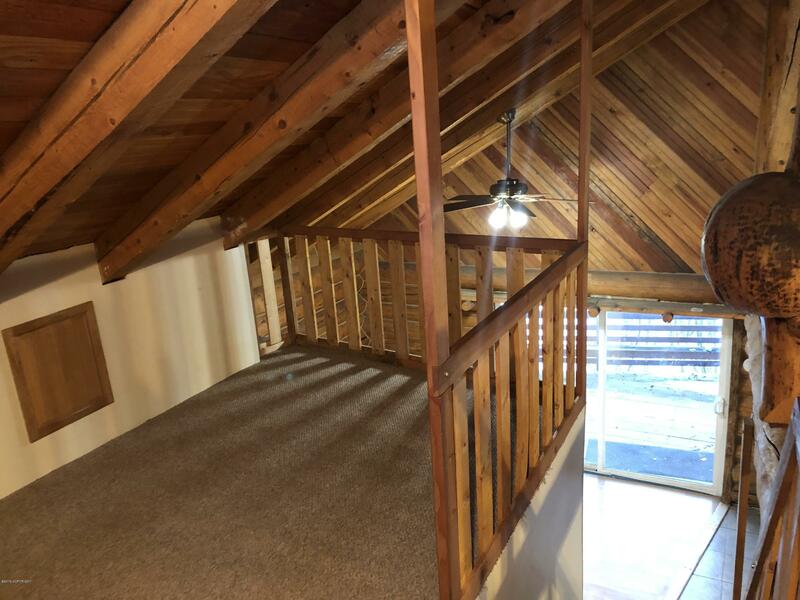 This log cabin boasts 2 bedrooms plus a small loft over the kitchen, a wrap around porch to take in the views. 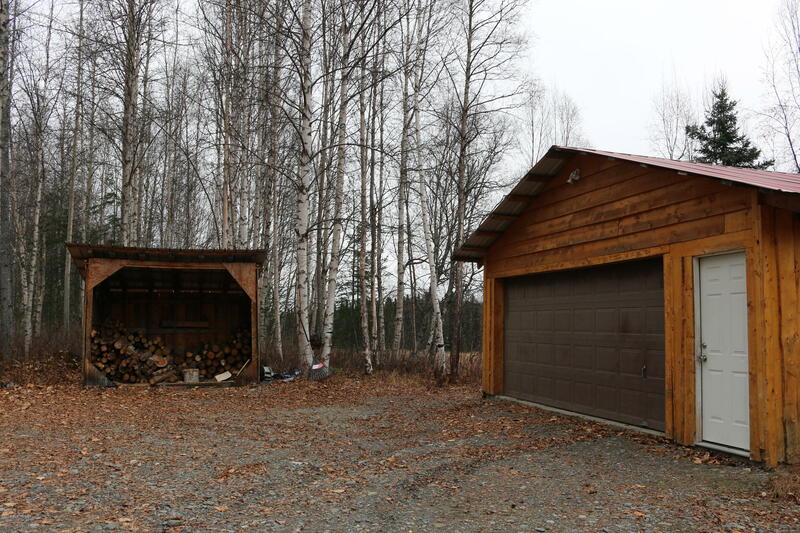 Detached garage to hold all of your toys! 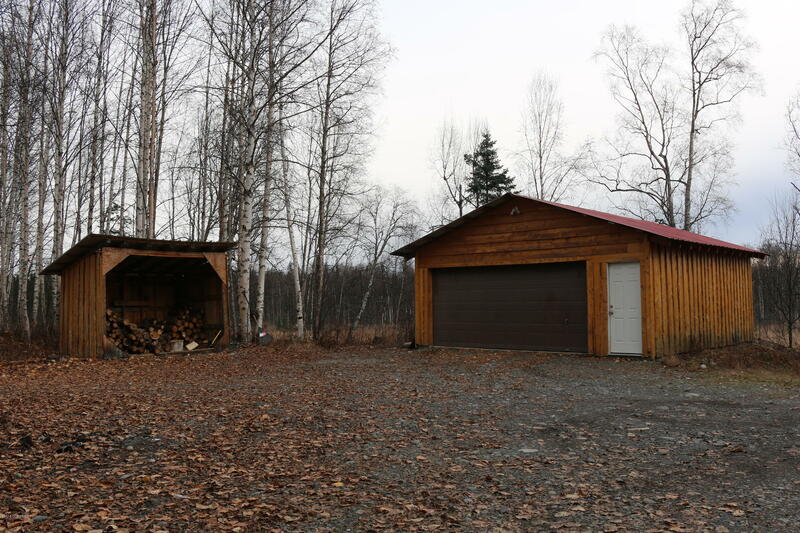 A circular driveway to make parking a trailer a breeze.